The shoes in this print are rich in color and elegance. 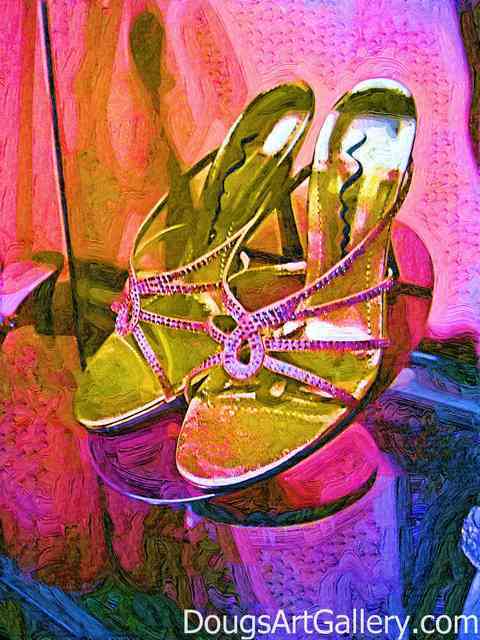 Click here to leave Diamond Shoes for more links to artists and their online art galleries, art prints and art posters. Browse the links found at the bottom of Home Page. Do you like Diamond Shoes?